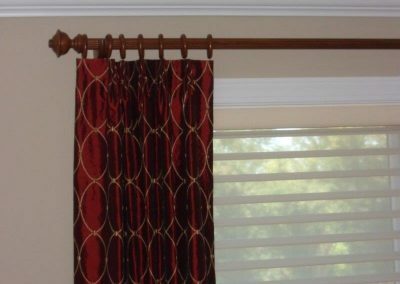 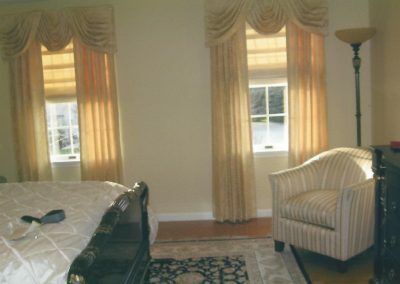 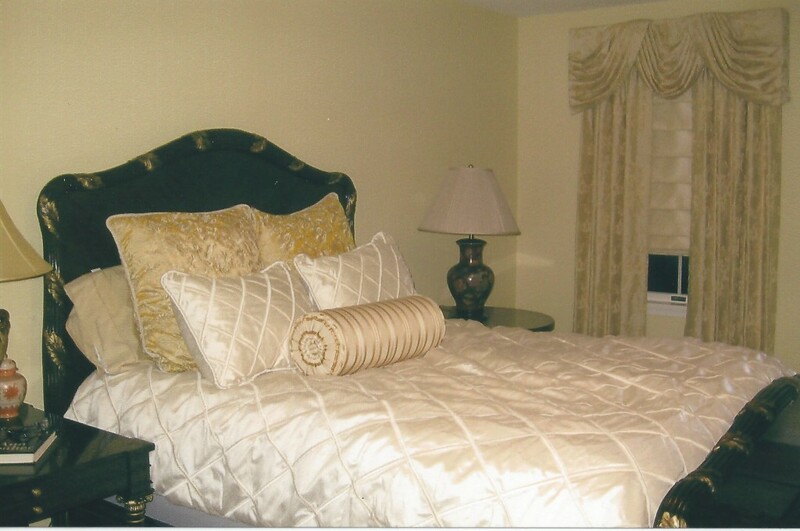 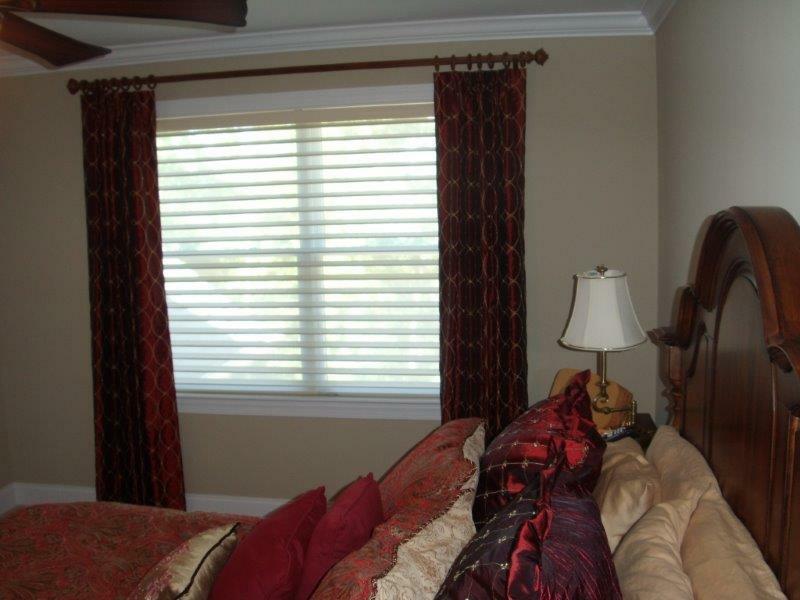 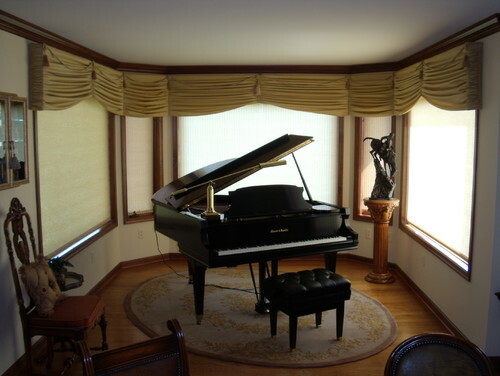 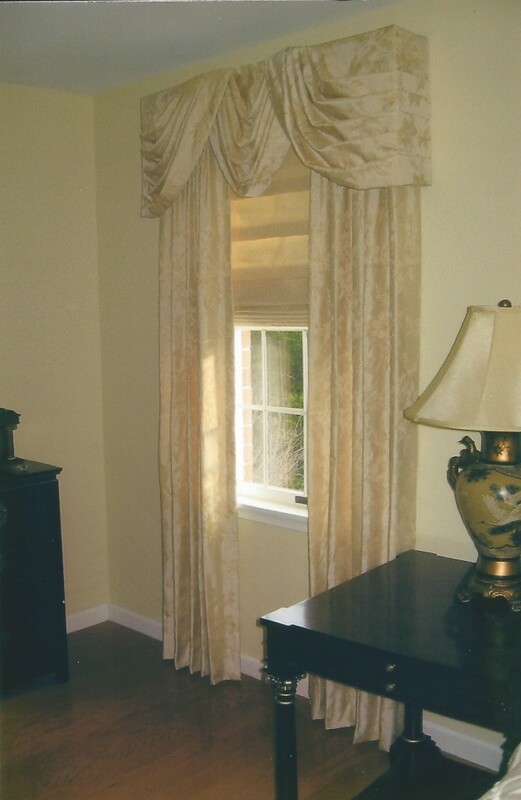 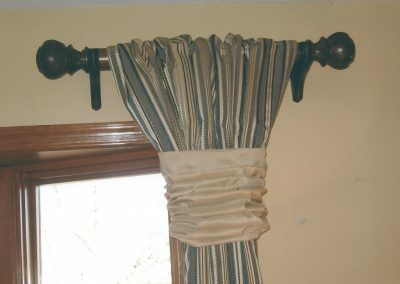 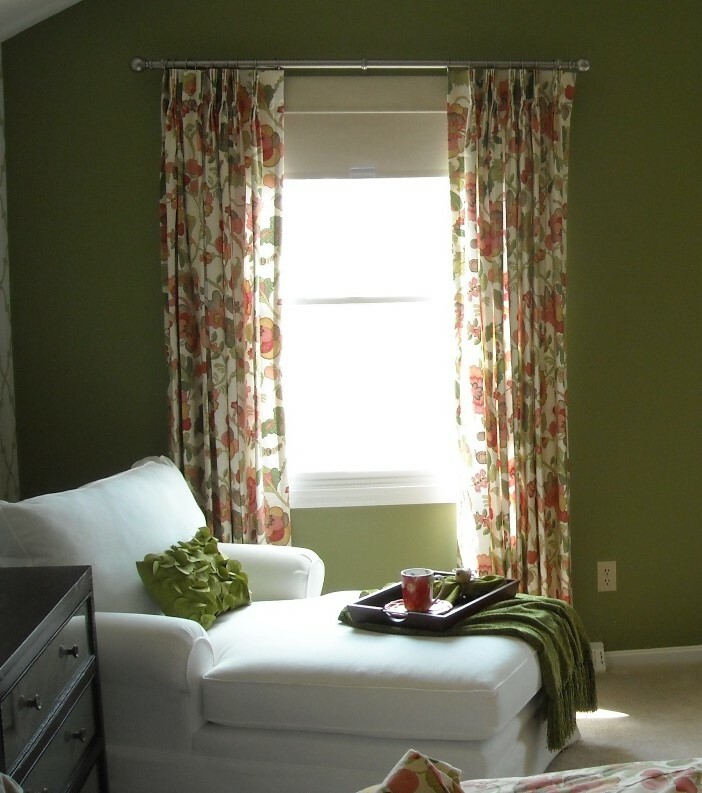 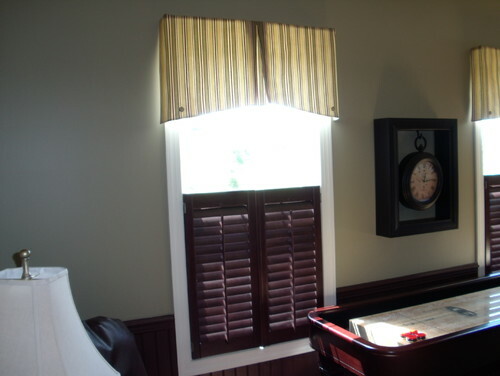 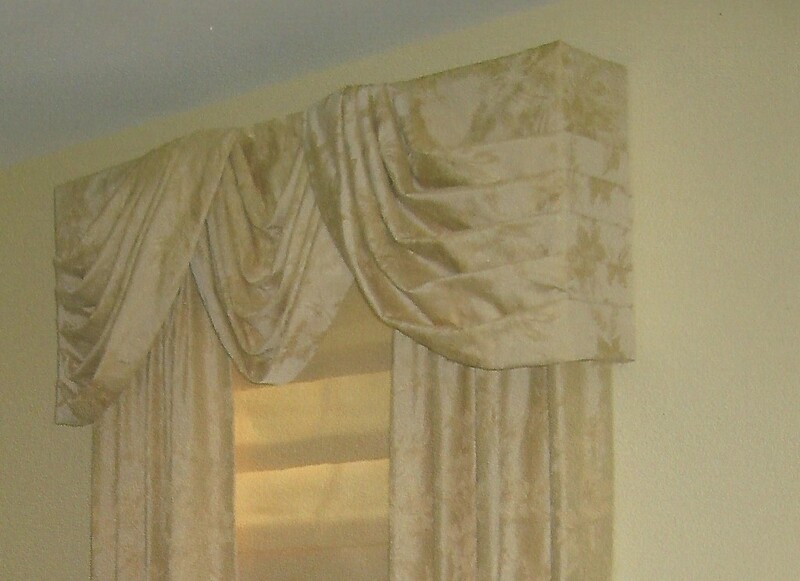 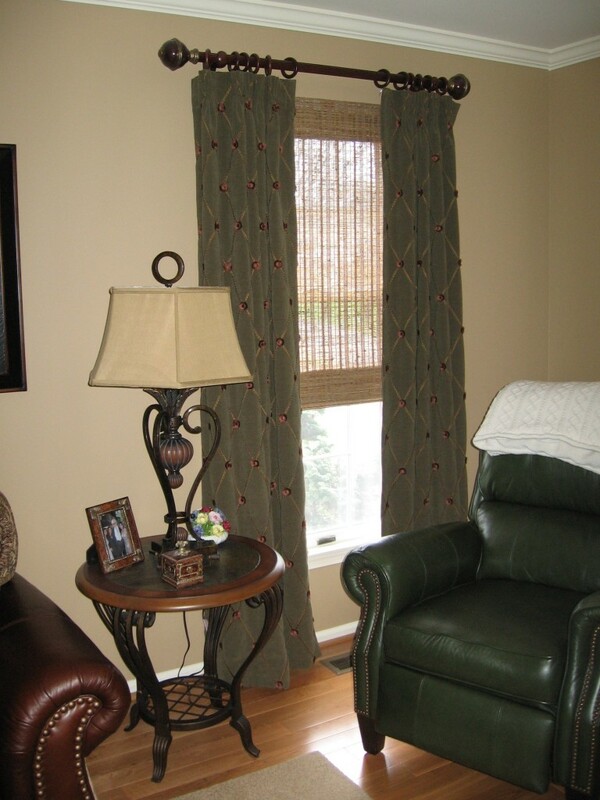 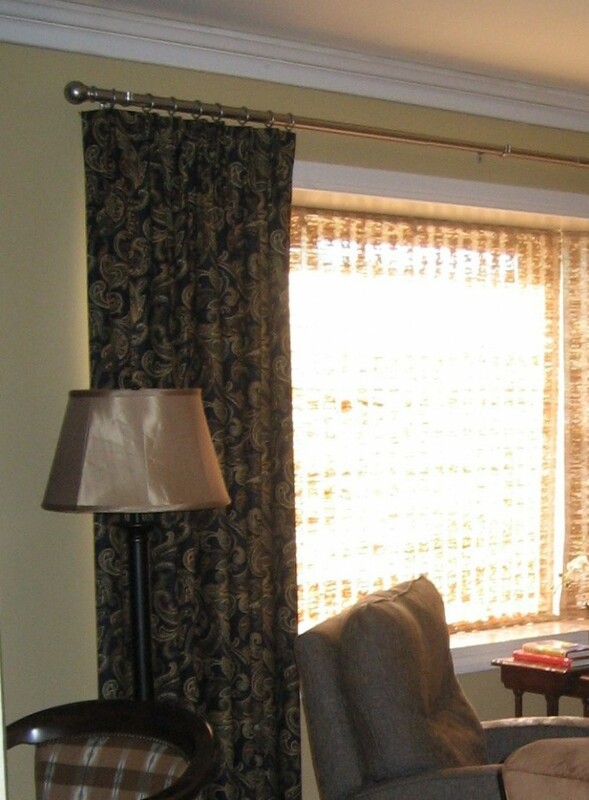 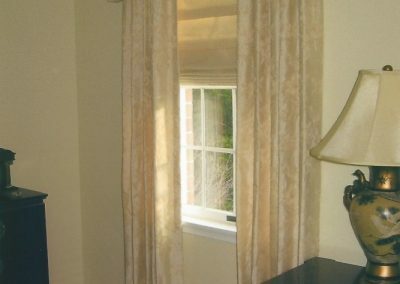 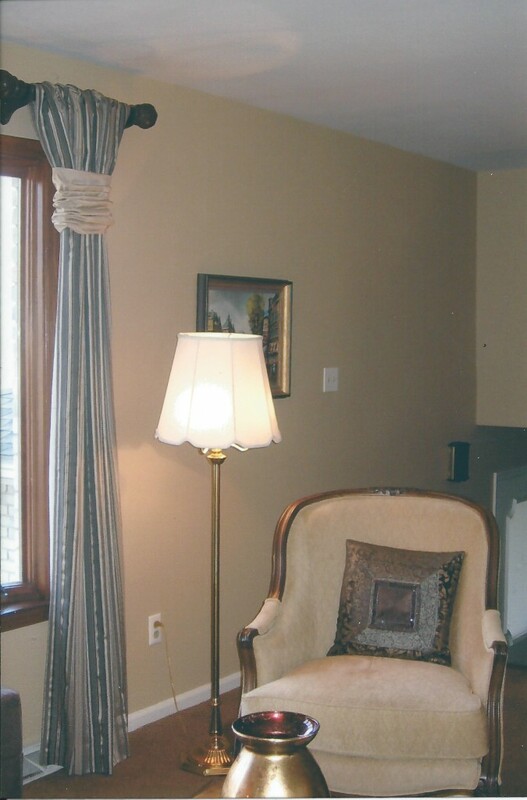 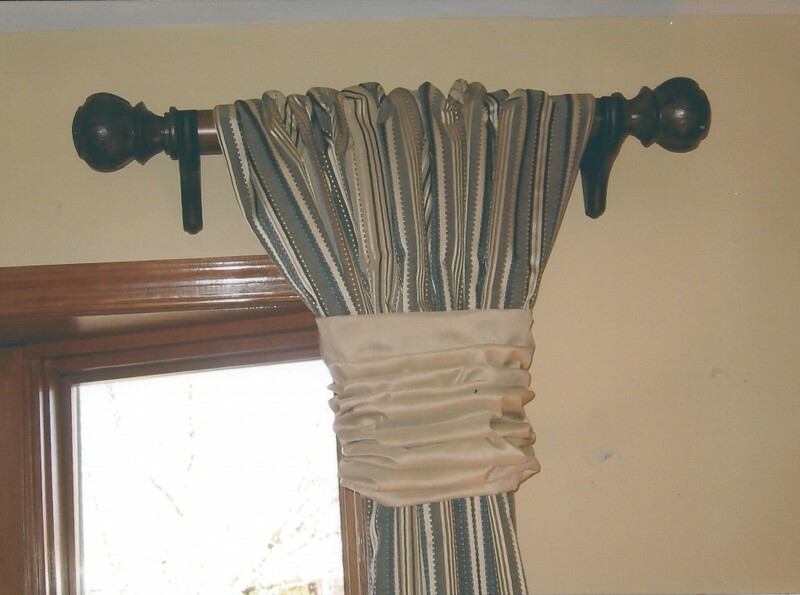 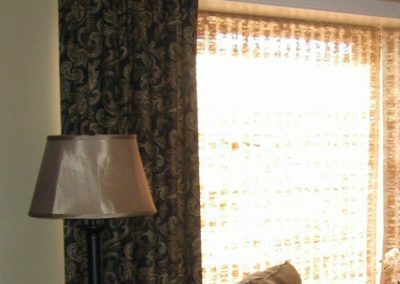 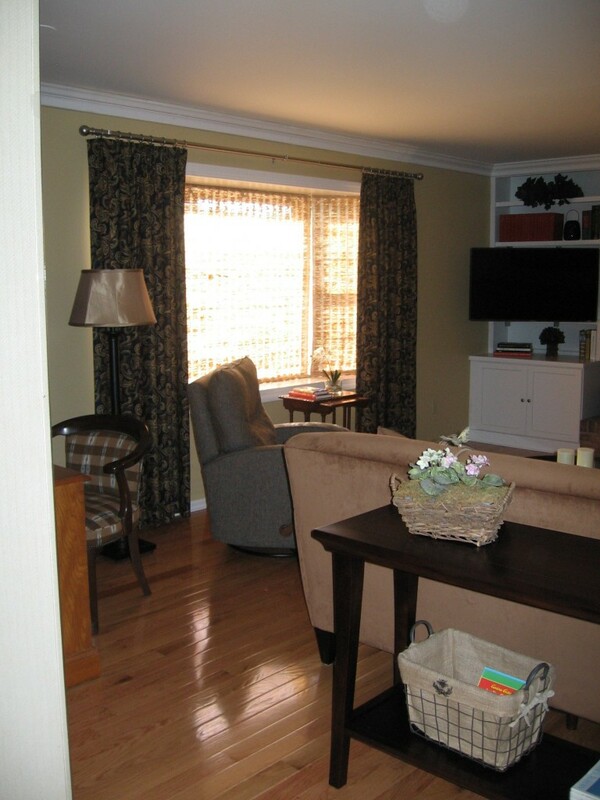 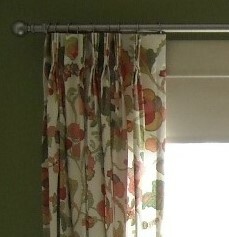 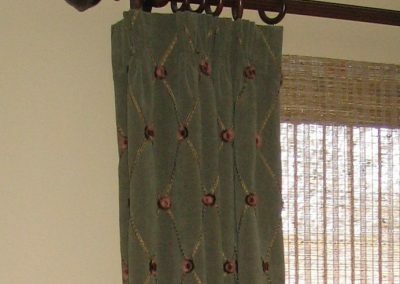 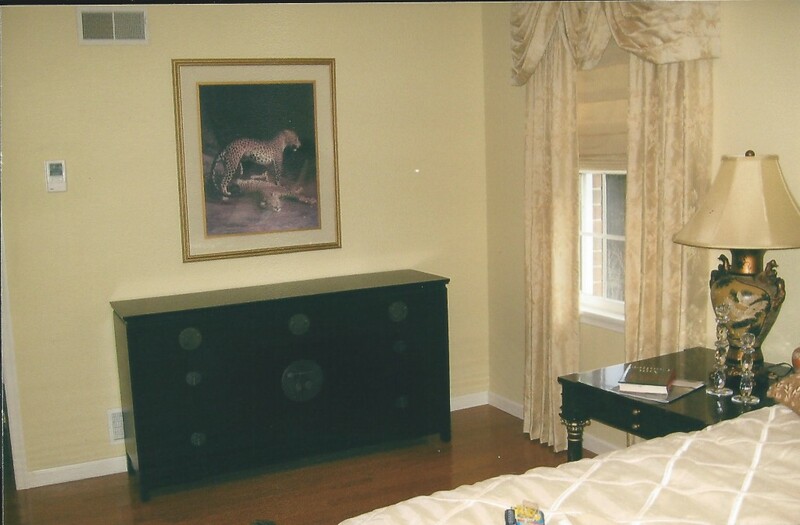 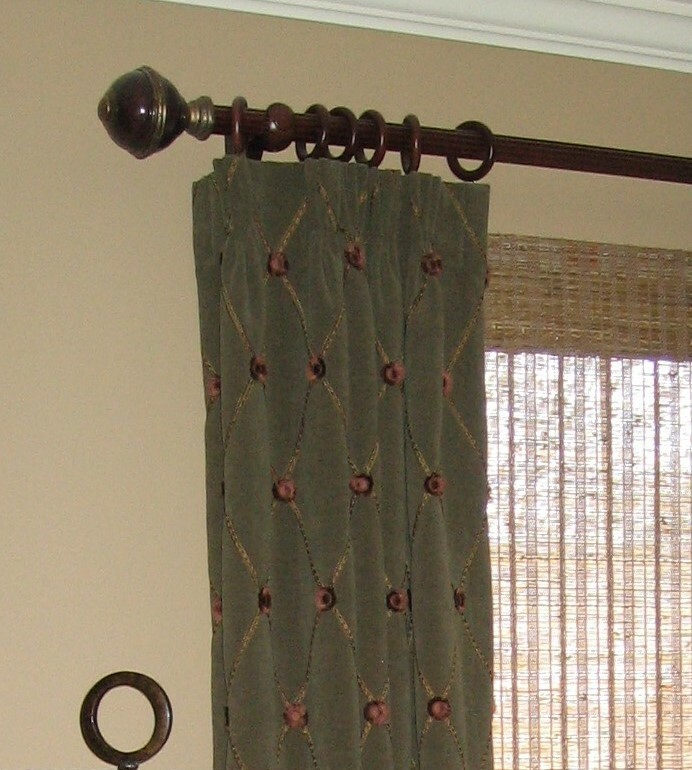 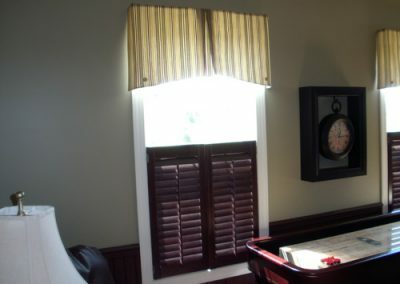 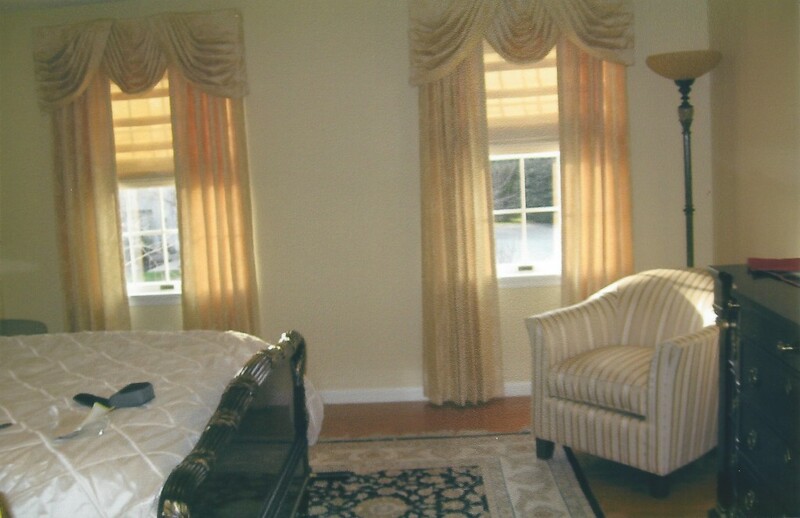 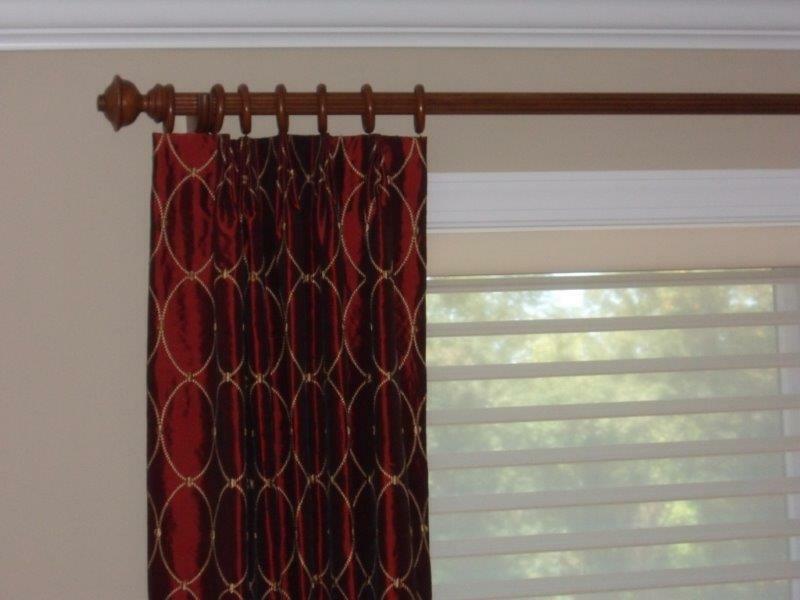 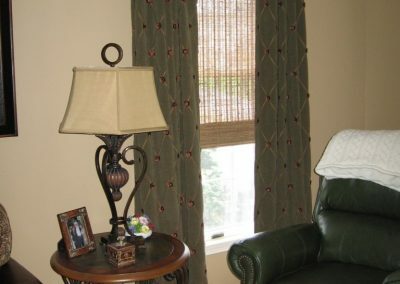 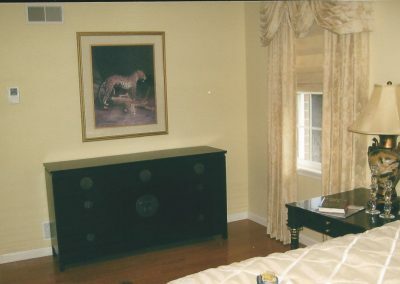 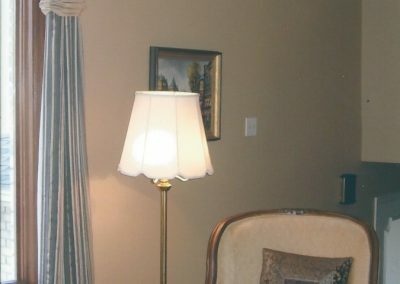 Dress up any room with new window treatments designed to compliment and enhance your home décor! 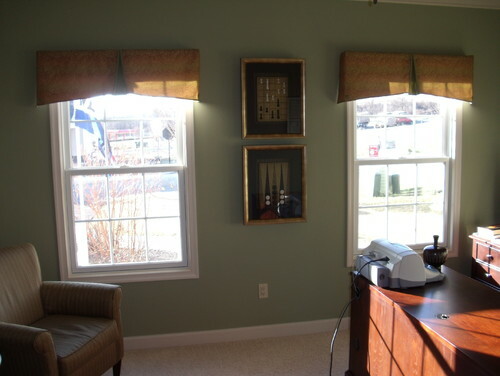 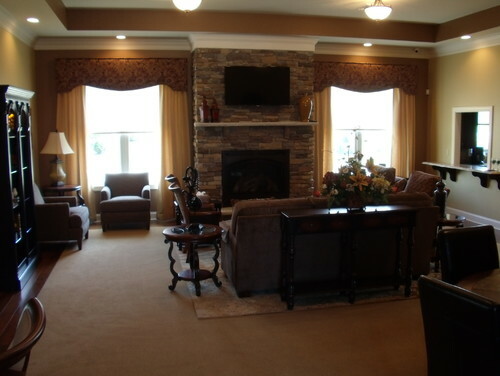 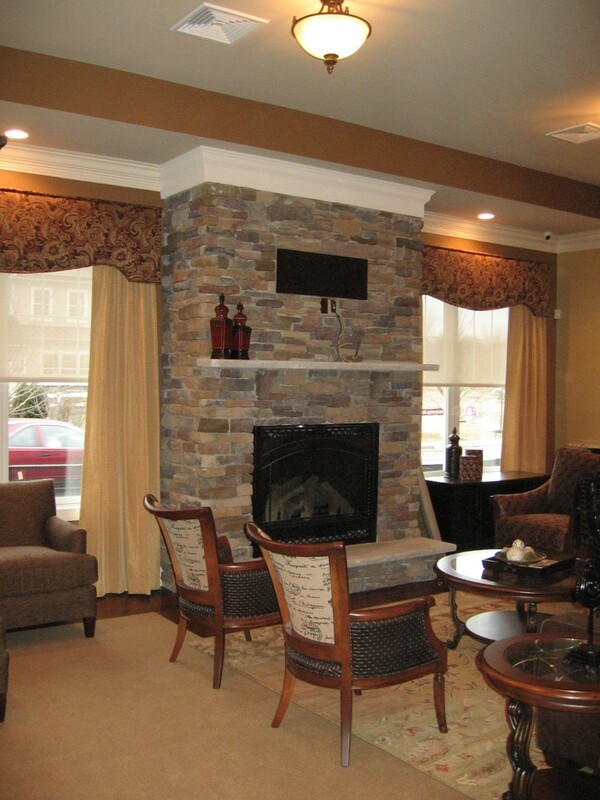 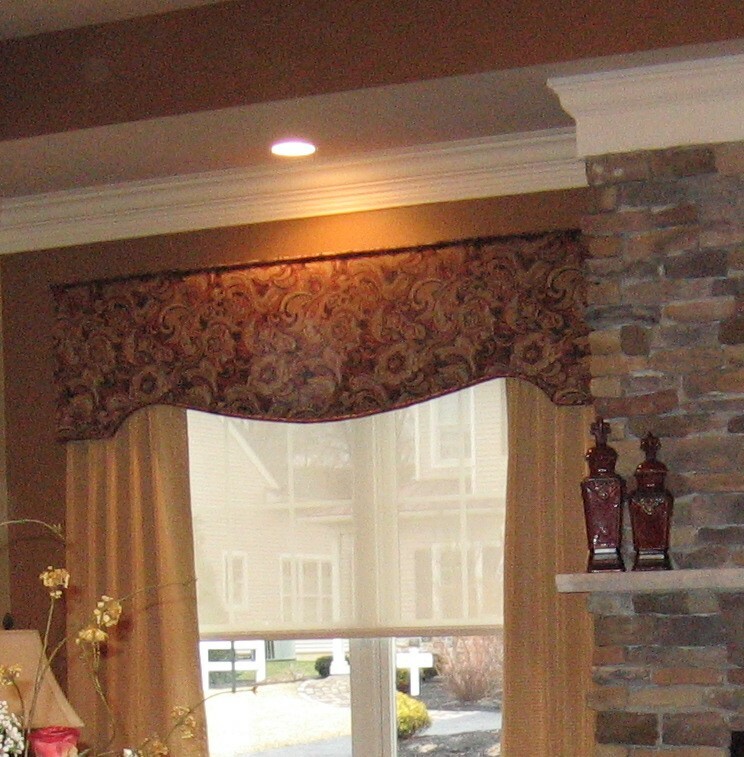 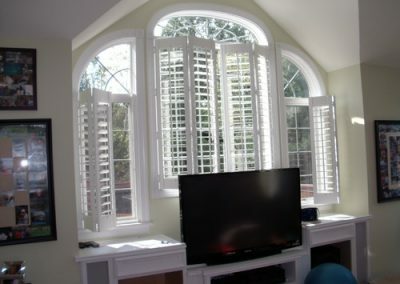 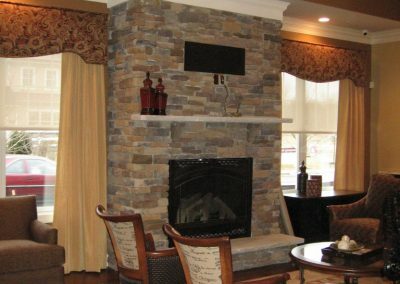 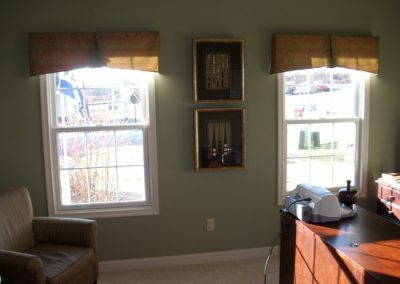 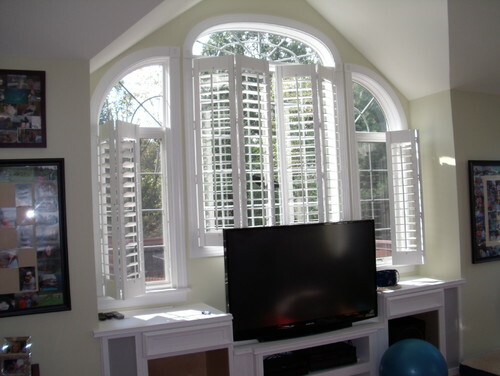 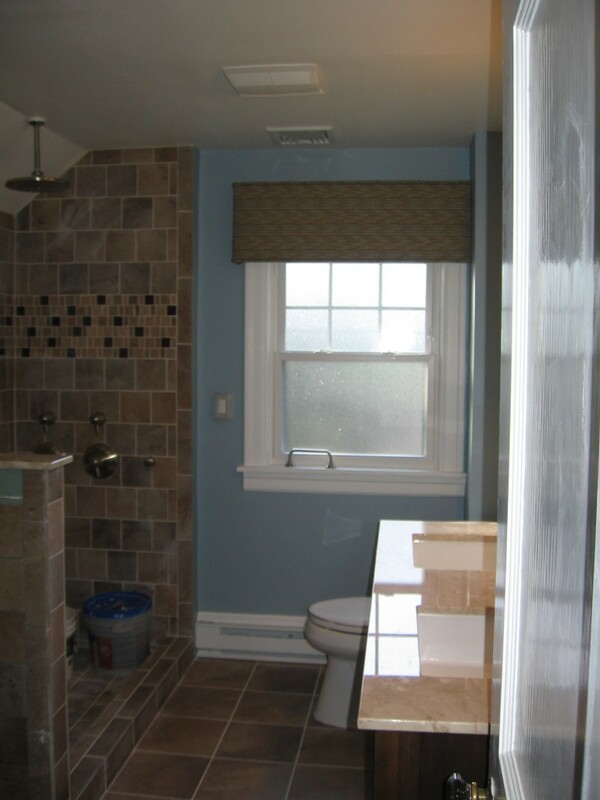 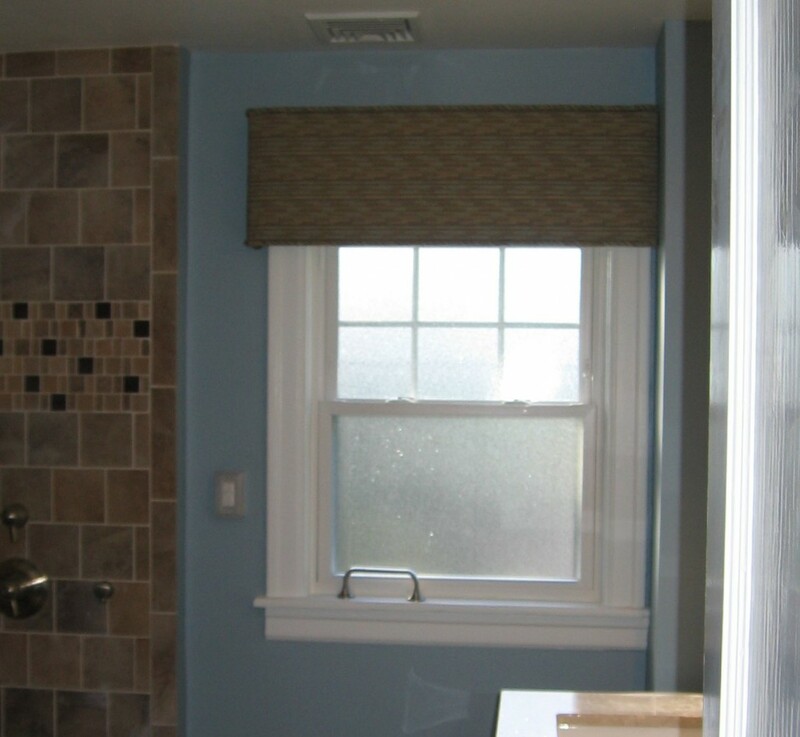 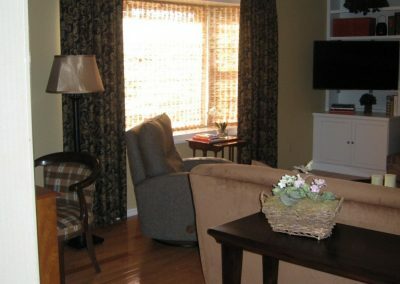 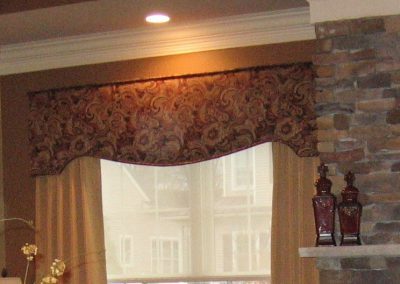 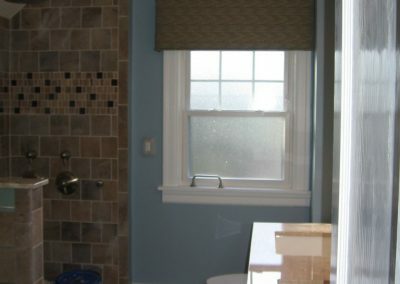 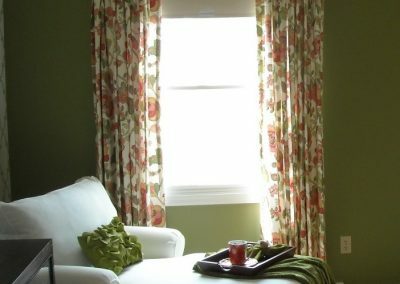 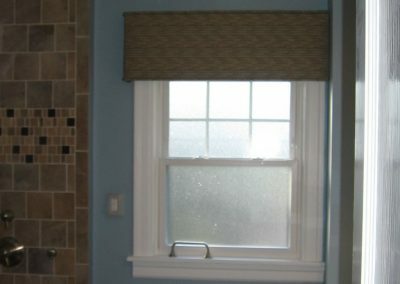 With so many window coverings to choose from, selecting the best option for your home can be daunting. 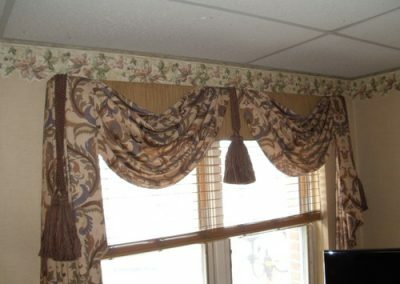 That's why Gary Stampone is here to help.